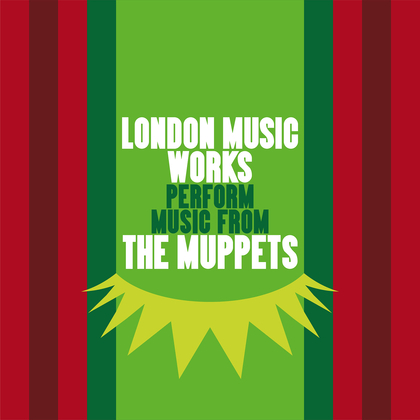 A celebration of close to 40 years of magnificent, marvellous Muppet music from TV and film with new recordings from London Music Works. This 15 track collection gathers up songs and themes from the show’s TV debut in 1976 all the way through to 2014’s cinema release Muppets Most Wanted. The music of the Muppets covers every range of human emotions from laughter to despair, from romance to pathos and everything in between. Highlights include the iconic Mahna Mahna, first performed on Sesame Street in 1969, Oscar nominated The Rainbow Connection from their 1979 film debut and the seminal Muppet Theme from the TV series.